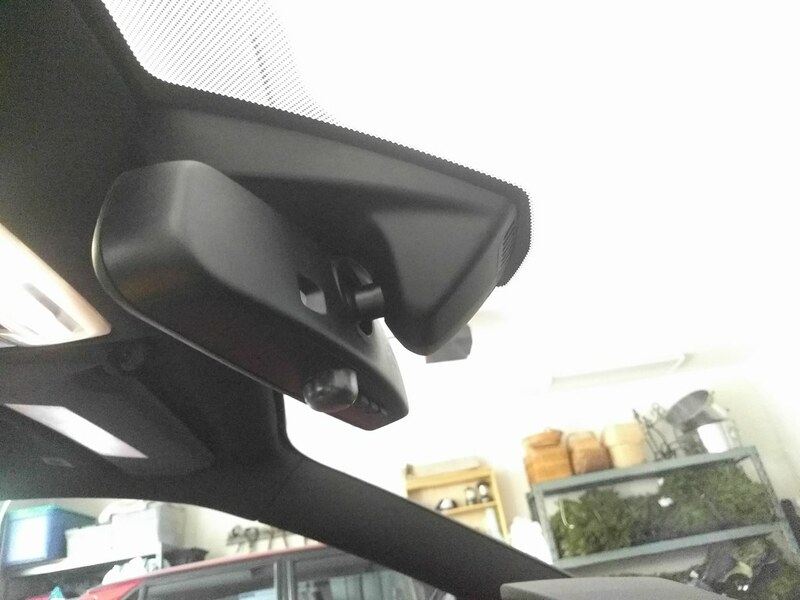 I'd like to tap into either the mirror or dome light power for my radar detector install (like this guy did in the E36: http://www.m3forum.net/m3forum/showthread.php?t=445897). This is for a 2017 M4 coupe. In our case it's not clear what wires are what, and the connectors are much smaller than they used to be and the RJ11 taps won't (easily) work. 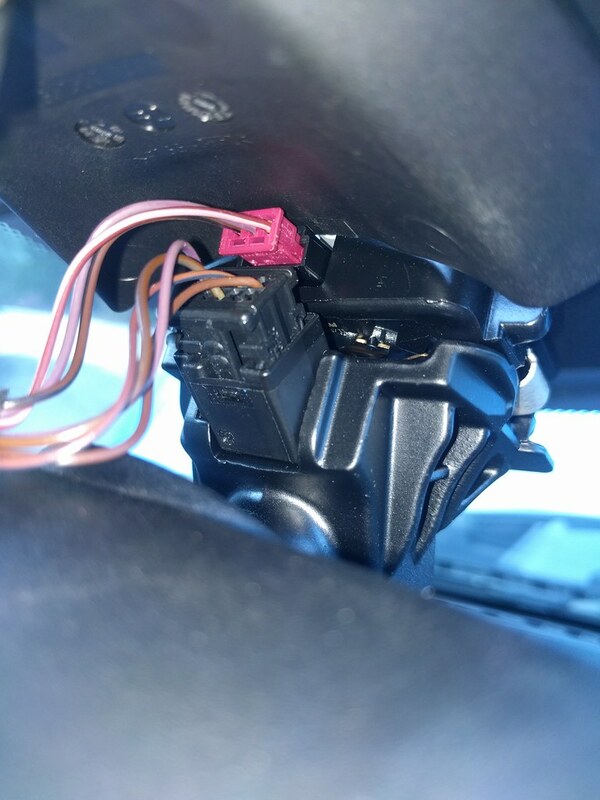 Anyone know which of those wires is ignition switched +12v/ground? Separately, if that doesn't work, how do you get the overhead console off to access the wiring that powers the dome lights? You should be able to take a voltmeter and stick the probes down the backside of those harness plugs. All times are GMT. The time now is 08:27:25 PM.